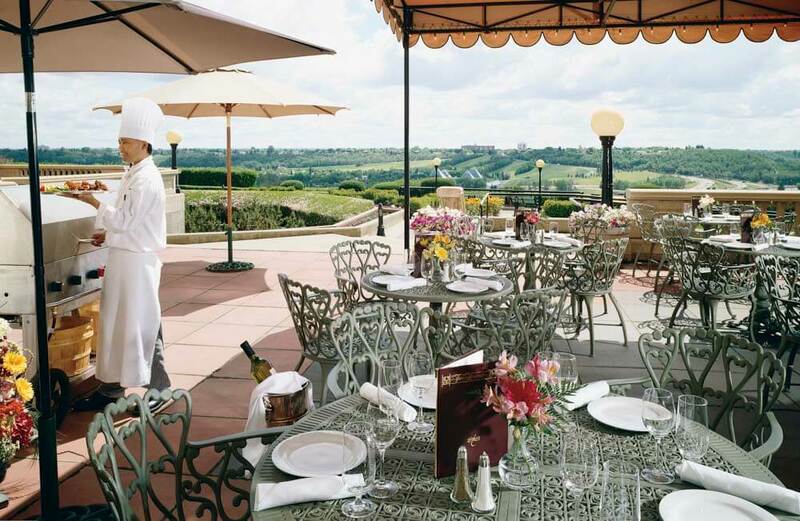 The five star Faimont Hotel Macdonald stands high on the bank overlooking the largest urban parkway in North America, The North Saskatchewan River Valley. 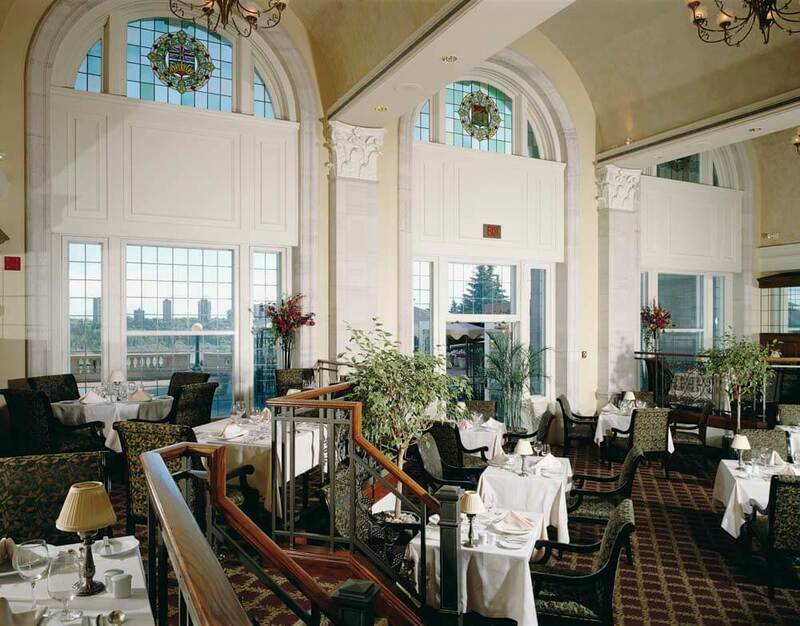 Charm and classic elegance have made this hotel Edmonton's place for every occasion since 1915. Stroll through the splendid gardens or visit the well-equipped Macdonald Health Club for a workout. 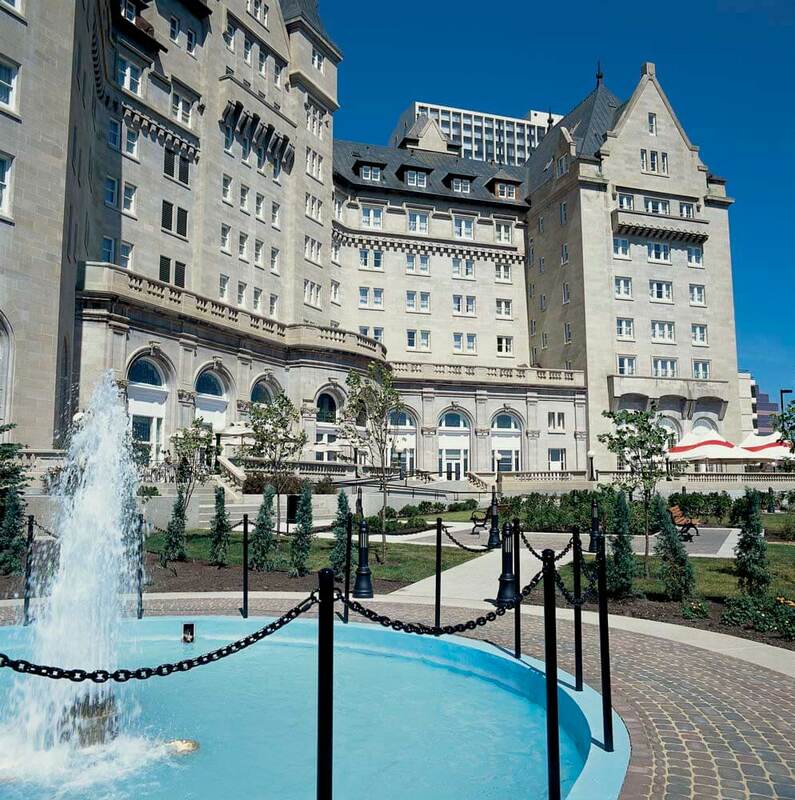 The hotel offers easy walking access to many of the wonderful sites and experiences in Edmonton. The distinctive one hundred and ninety nine rooms are well-appointed with state-of-the-art amenities. 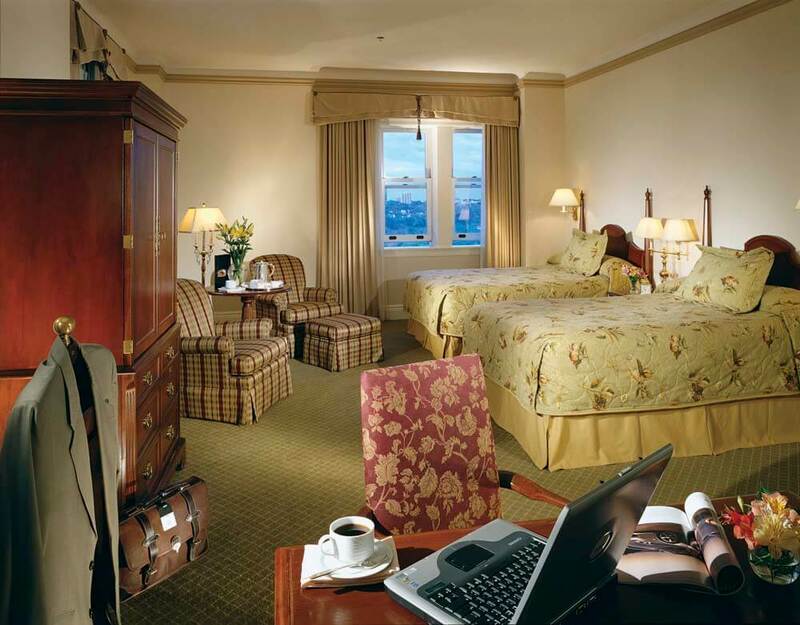 Fairmont and Deluxe Rooms can either accommodate one king or two double beds. The deluxe rooms also feature a sitting area. There is also a selection of suites and specialty rooms to choose from.